This practical, 2 day MS Excel Advanced training course focuses on the Excel skills that the typical Advanced user would require. Format your numbers in a more meaningful way. Add metrics to numbers, change the colour negative numbers turn, format numbers into thousands, millions or billions. Filtering and Sorting- make sure you are comfortable with the lessons taught in the Intermediate MS Excel course as this is assumed knowledge. Make sure you are comfortable with the Pivot Table lessons taught in the Intermediate MS Excel course as this is assumed knowledge. 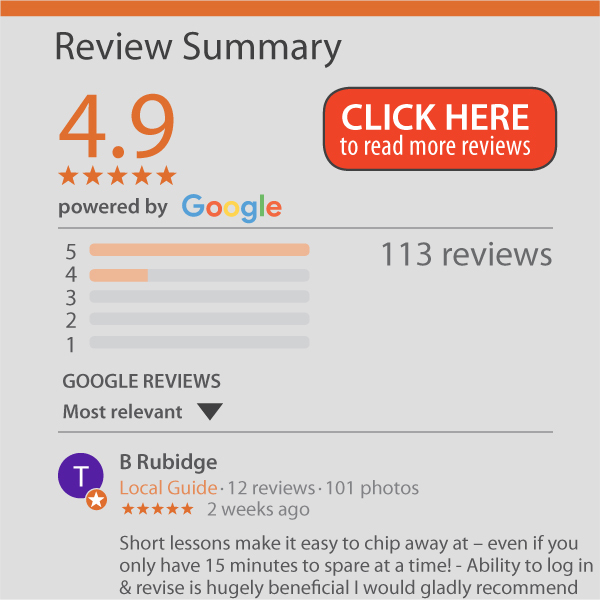 Text Functions- make sure you are comfortable with the lessons taught in the Intermediate MS Excel course as this is assumed knowledge. Key Lookup functions- make sure you are comfortable with the lessons taught in the Intermediate MS Excel course as this is assumed knowledge. MATCH and INDEX as an alternate VLOOKUP? Tired of connecting your summary sheets to each sheet individually. Use a formula to refer to whatever sheet you type. Conditional Formatting- make sure you are comfortable with the lessons taught in the Intermediate MS Excel course as this is assumed knowledge. MS Excel Charting- make sure you are comfortable with the lessons taught in the Intermediate MS Excel course as this is assumed knowledge. Add various levels of protection to a spreadsheet. Can the user change the formula (probably not)? What about the inputs (probably yes)? What about the format of the cells (it depends)? In order to do this course, we recommend that all delegates have an Intermediate understanding of MS Excel, in that they are using MS Excel in their daily activities and want to work quicker, smarter and safer. 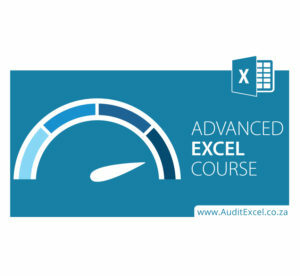 We recommend that all delegates should, using our free MS Excel Skills Assessment, have a skill score of >4.5 with a level of Intermediate or Intermediate-to-Advanced (get your delegates to do the free MS Excel Skills Assessment to make sure this is the correct level of training).